How can people learn to live together in an increasingly global world? An important clue may be found through improvised performance practices, says University of Guelph professor Ajay Heble. Somehow, musicians who have never rehearsed together or even met, who play different instruments, and who may not even share a common language can come together and make magic happen, he says. 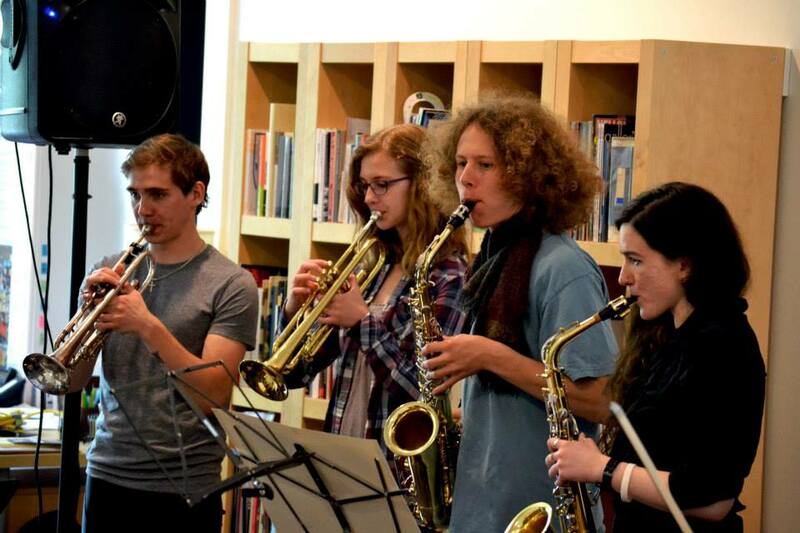 “There’s something going on in the moment, something that resonates with musicians and artists adapting to each other,” said Heble, an English professor, musician, and the artistic director and founder of the renowned Guelph Jazz Festival. That “something” might translate to other venues and issues, providing lessons about co-operation, negotiating differences, fostering trust and meeting social obligations. 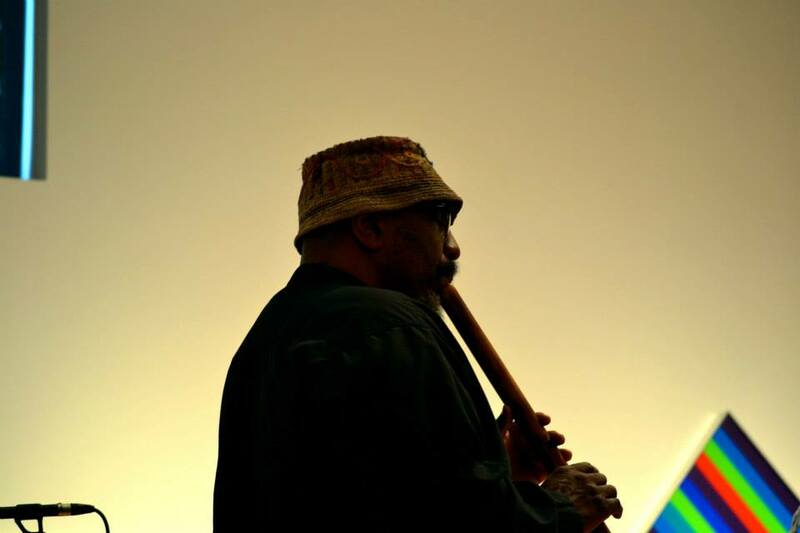 In fact, musical improvisation just may hold the key to building successful communities, here and around the globe, he says. The Social Sciences and Humanities Research Council of Canada (SSHRC) seems to agree. he federal agency awarded Heble and his research team a $2.5-million Partnership Grant to launch an International Institute for Critical Studies in Improvisation. Following extensive peer review, the initiative was ranked No. 1 among finalists for the grant, which was one of 20 awarded nationwide. The new award builds on an earlier $2.5-million SSHRC Major Collaborative Research Initiatives (MCRI) grant. “This is incredible news and well-deserved recognition of the groundbreaking work of Ajay and his team,” said Kevin Hall, vice-president (research). 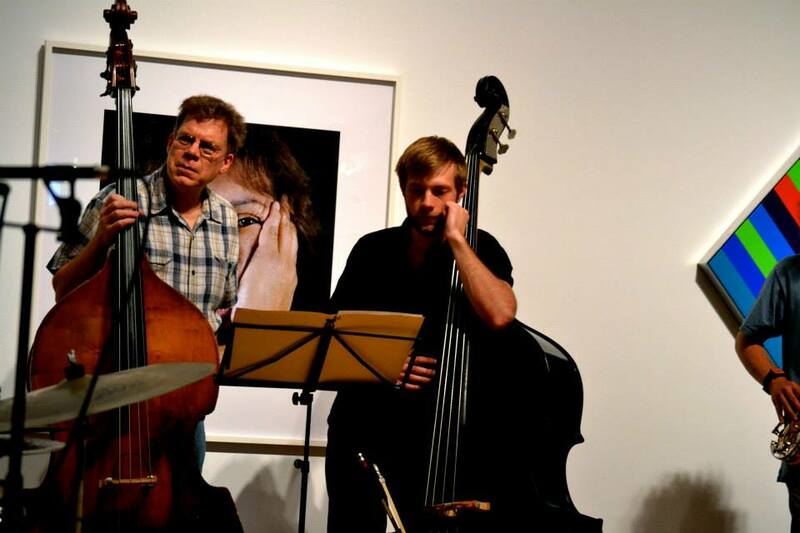 The new institute stems from the Improvisation, Community and Social Practice (ICASP) research project directed by Heble, now in the seventh year of a seven-year SSHRC MCRI grant. 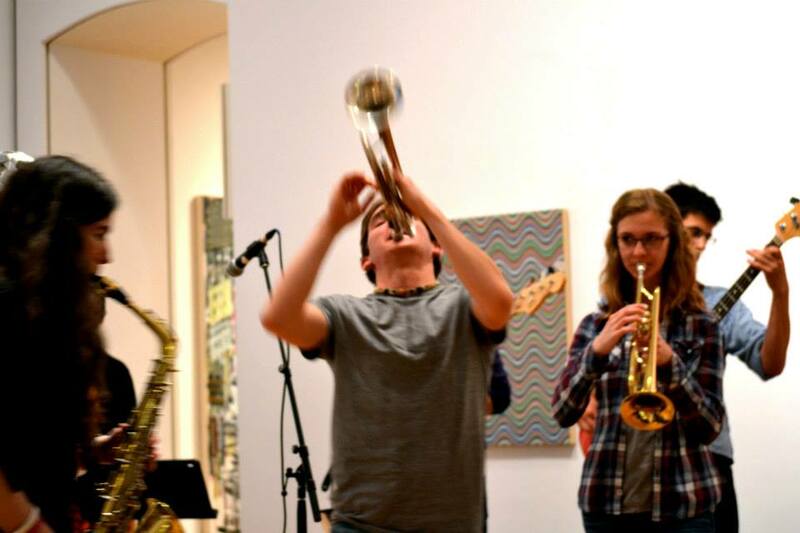 ICASP uses musical improvisation as a model for building successful communities. 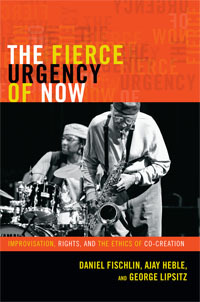 Heble plans to broaden the scope with the new partnered International Institute for Critical Studies in Improvisation. Using improvisation as a teaching and learning tool, he aims to improve society by bringing together the arts, scholarship and collaborative action. The institute will involve 56 international scholars from 20 institutions -- including McGill University, University of British Columbia, Memorial University of Newfoundland and University of Regina – as well as more than 30 community partners. “Our MCRI grant established such tremendous momentum – nothing like it existed previously – and we were looking for ways to sustain it in the long term. This institute at Guelph is the next phase in the development of our work,” Heble said. The venture will build on the successes of ICASP, including forging partnerships with varied groups, facilitating programs for children and at-risk youth through workshops, and creating novel software programs. Institute programs will bring together people from different backgrounds and help build and sustain co-operation, change and adaptation, including in countries all around the world, focusing on three key research priorities: community health and social responsibility; practice-based research; and digital technology. “What we’re doing is unique in the world. 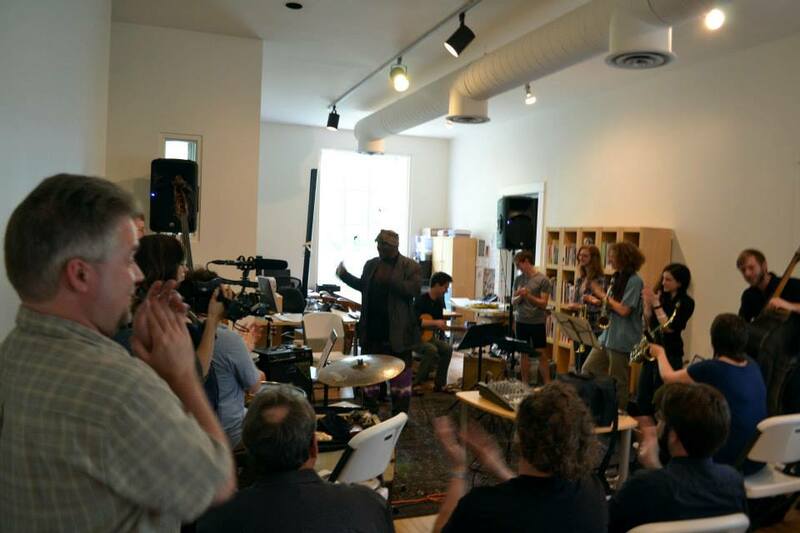 We’ve propelled Guelph into a world centre for improvisational music as a form of social practice, an engine for change,” Heble said. He emphasized that conceptualizing the institute and developing the grant proposal was a collaborative effort. For more information on the Social Sciences and Humanities Research Council of Canada's and recipients of the Partnership Grant, please click here. The team includes Prof. Daniel Fischlin, University Research Chair and professor in Guelph’s School of English and Theatre Studies; Prof. Frederique Arroyas, School of Languages and Literatures; Kim Thorne, ICASP project manager; Prof. Eric Lewis, McGill University; Prof. Ellen Waterman, Memorial University of Newfoundland; and Musagetes, a Guelph-based organization fostering community and culture through art. 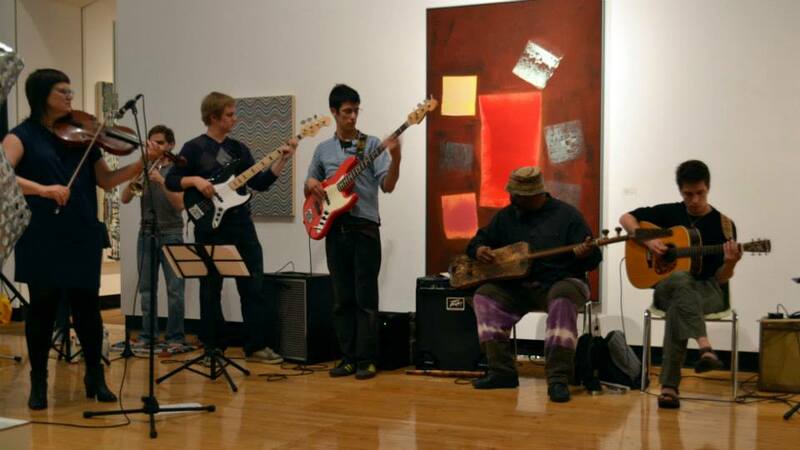 Saturday, July 13, 8:00pm: Friendly Rich and the Lollipop People, Silence, 46 Essex St.
Saturday, August 17, 8:00pm: Friendly Rich and the Lollipop People, Silence, 46 Essex St.
Saturday, September 7, 12:00pm: Finale Concert at Guelph Jazz Festival: A community-based music extravaganza, St. Georges Church, 99 Woolwich St.
Thursday, October 31, 12:10pm: Friendly Rich and the Lollipop People, University of Guelph, MacKinnon 107. Visit the Improviser-in-Residence page for more information about the program. -Bobby McFerrin, The Voice, liner notes. 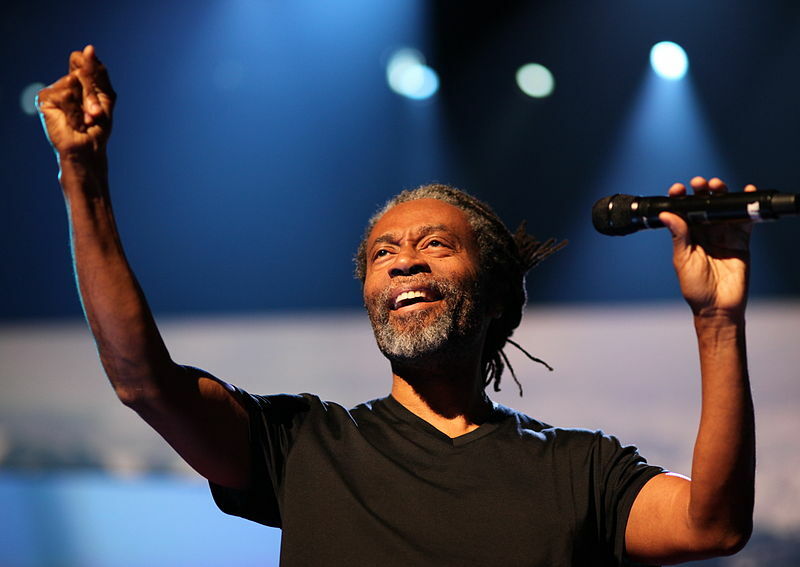 Jazz vocalist Bobby McFerrin, who was inspired by Keith Jarrett’s solo improvisations, is an American vocalist and conductor. McFerrin is a ten-time Grammy Award winner who has collaborated with a variety of instrumental performers, including Chick Corea, Herbie Hancock, Tony Williams, and Yo-Yo Ma, among others. McFerrin is known for his ability to switch quickly between modal and falsetto registers to create complex polyphonic effects, creating both the primary melody and the accompanying parts of the song by himself. He also often creates percussive effects with his mouth or by banging on his chest, and is known for his multiphonic singing. McFerrin is best known for his 1988 smash hit, “Don’t Worry, Be Happy.” His 1982 album The Voice is the first solo jazz album recorded without any overdubbing or accompaniment. Atomic is a Scandinavian jazz acoustic quintet and supergroup—with a classic sax/trumpet/rhythm-section line-up—comprised of Fredrik Ljungkvist on reeds, Magnus Broo on trumpet, Håvard Wiik on piano, Ingebrigt Håker Flaten on bass, and Paal Nilssen-Love on drums. Since forming in 1999, Atomic has garnered numerous accolades and continues to expand their audience and impress music critics with their explosive individual energy and cadence. Thus, when listening to Atomic you might hear elements of Duke Ellington, Archie Shepp, and Charles Mingus, to name a few, as well as various progenitors of the European free improv circuit in the vein of Peter Brötzmann’s Machine Gun (1968). 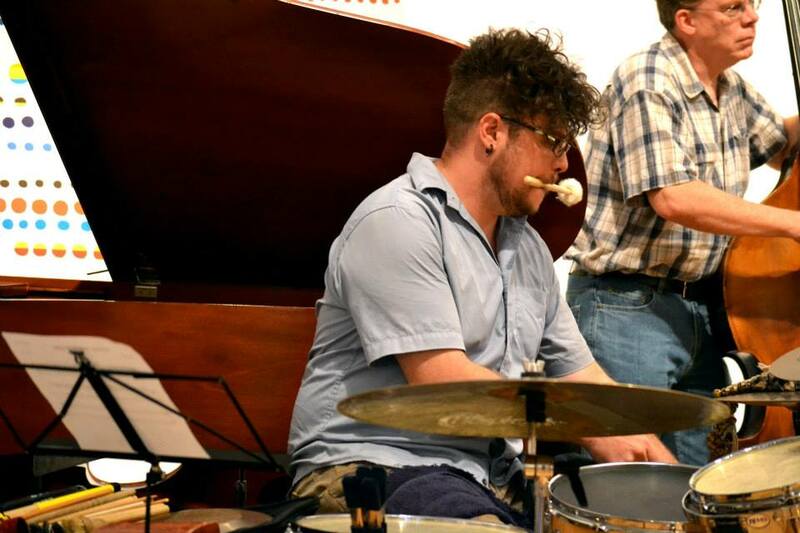 Yet, these blending of styles—of American jazz, rock, European free jazz and improvised music—are merely the springboards in which Atomic sets their own position and unique direction within the varied, complex history of living jazz music. The members of Atomic are hardly strangers to the touring circuit as they have been on the road almost since their inception, having toured extensively in Europe, Japan, Canada, and the USA. 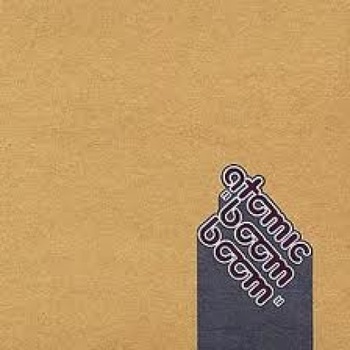 Atomic burst onto the scene with their exciting and creative album Feet Music (2001), named after an Ornette Coleman composition. Since then they have released a total of 10 albums that display the depth of their music and just how flexible and varied their compositional structures are. Perhaps this is why it is often easier to define the music Atomic makes by what it is not, rather than what it might be - you be the judge. 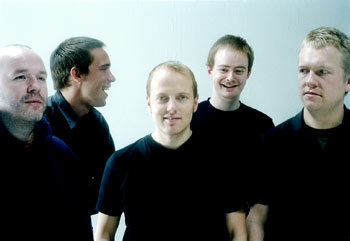 Make sure you check out Atomic, performing at the 20th Anniversary Guelph Jazz Festival this September. For now, here are a couple tracks to hold you over. 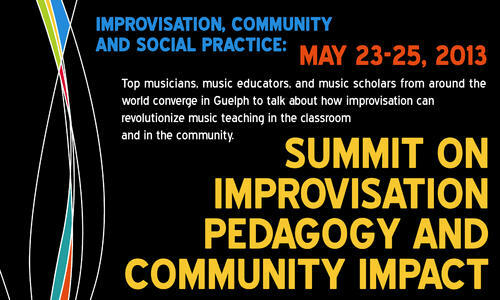 From May 23-25, ICASP hosted The Summit on Improvisation Pedagogy and Community Impact, with crucial support from SSHRC, Musagetes, the Guelph Jazz Festival, CFRU, Research Shop, and the SOCAN Foundation. With performers and presenters from across North America, the Summit generated inspiring conversations and fostered exciting new collaborations that will help to change the face of music education in Canada and the United States. Check www.improvcommunity.ca and listen to CFRU for information on future initiatives and activities. 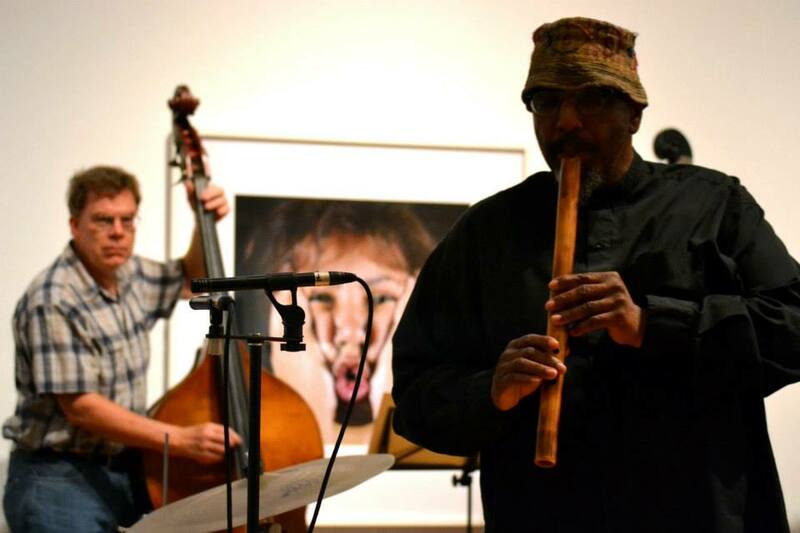 Photos from the Workshop with William Parker. May 23rd, 2013. Photos by Paul Watkins. To celebrate the final McGill ICASP conference we are partnering with IPLAI, and other Montreal based organizations to run a major-three day event. This will not be a “standard” conference, and in keeping with ICASP’s emerging focus on practice-based research, it will be a site for experimenting with new methods of both research dissemination and conference interactions. ICASP will have a dedicated session on temporality in/and improvisation, but much of the conference will address, both directly and more obliquely, this subject. General Statement of Purpose: This event aims to explore forms in time and the ways time forms experience by bringing together scholars and creators of artistic media that intimately involve a temporal dimension in the experience they engender. Participants will explore different concepts, kinds and components of experiential temporality as they are manifested in a variety of artistic forms. The event itself is designed to have a large-scale temporal structure that modulates the temporal experience of continuity, immersion and distraction over the whole event, within which are embedded smaller structures with an interleaving of thought-provoking scholarly presentations, performances or presentations of art forms, creative workshops, and moments of repose, reflection and nourishment or other modes of distraction such as moving around space to get to different events, thereby discovering spaces in between the events. 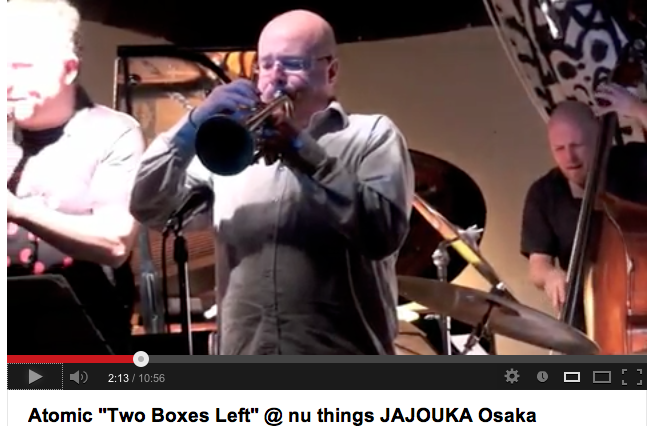 ICASP will have a dedicated time-slot for presentations related to improvisation and time. 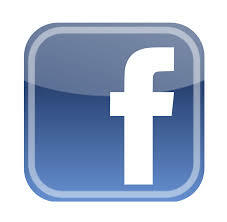 We ask that you send your proposals by July 1, 2013 to Eric Lewis (eric.lewis@mcgill.ca). Proposals can include a standard oral paper presentation of up to 30 minutes, but, ideally, will also include other media/forms of presentation. You can also propose “interventions” or other events/happenings that might require or have a less standard temporal structure. Please be as specific as possible in regards to what you would like to do, and what your technical/space needs might be. This will be an exciting event! See the PDF of the Call for Papers more details. Ajay Heble is Professor in the School of English and Theatre Studies at the University of Guelph and an editor (with Rob Wallace) of People Get Ready: The Future of Jazz Is Now!, also published by Duke University Press. 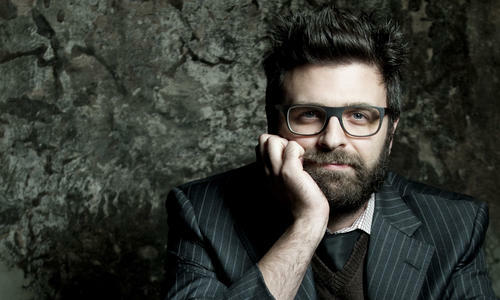 He is the founder and artistic director of the Guelph Jazz Festival and ICASP Project Director. Daniel Fischlin is the ICASP Books Coordinator and Project Co-Investigator, as well as a Professor and University Research Chair in the School of English and Theatre Studies at the University of Guelph in Ontario. Most recently, he is coauthor (with Martha Nandorfy) of The Community of Rights – The Rights of Community (Oxford UP). George Lipsitz is Professor in the Department of Black Studies at the University of California, Santa Barbara. He is the author of many books, including How Racism Takes Place and Footsteps in the Dark: The Hidden Histories of Popular Music.